In Mali, there is no rapper who provokes controversy like Iba Montana. As soon as the name is heard in a crowd, you will see a variety of interesting reactions. Some will refer to him and his work as blasphemous, loathsome, unconscious or even “cursed.” Others, especially the youth, will say he is as expressive as he is misunderstood. Discovered on the rap scene in 2012, 23-year-old Sidi Sissoko grew up in the streets of Kaye, Mali, employed as a mechanic’s apprentice in order to support his mother. His songs are inspired by the disappointments of growing up impoverished and the struggle of having to fight in the street to make ends meet. Through adversity, Iba was able to forge a mind and an identity in his music. He touches on topics considered sensitive and taboo in a country with modest and moral characters such as the birthright, debauchery, politics, and Muslim religion. 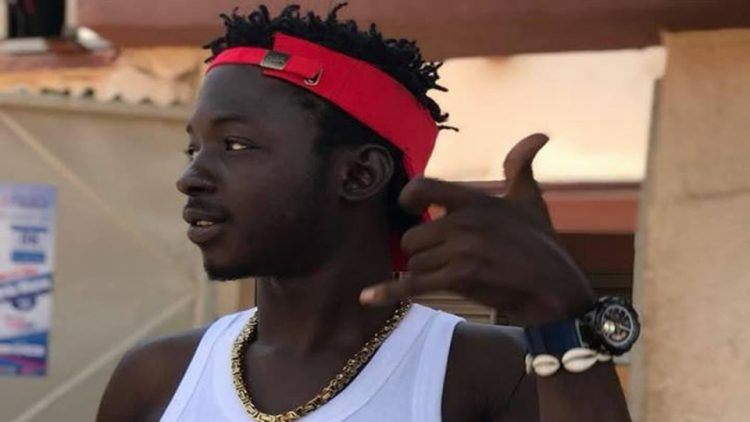 Youtube videos for songs titled “Gangstar,” “Mali contre (against) Montana,” and “Ou son les Tchalés” generated thousands of views and his popularity (good and bad) caught the eyes of many, including the authorities which costed him several sanctions and prohibitions. 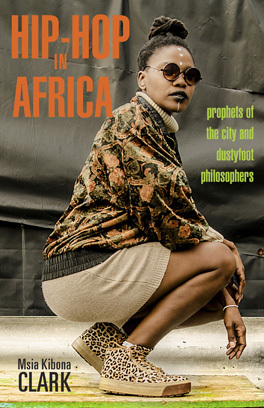 In a society where tradition and religion have a strong impact, the youth in Mali are interested in this rather new discourse that frees itself from societal norms. Iba Montana pushes the boundaries of censorship in his music through provocative and donunciative imagery. Regardless of the ridicule, his lack of restriction will continue to contribute to his popularity and fame as he navigates rap in Mali and beyond West Africa.